Cillian Willis is suing Sale Sharks for negligence in how it handled his concussion injuries, which eventually forced him to retire at the age of 28. The trend in Rugby Union is that players are getting younger, bigger and stronger. Some tackles carry greater collision force than car crashes. There is little doubt in my mind that professional rugby is headed in to the medical quagmire that now grips the NFL in the US. Globally the US and its professional players are two decades ahead of our professional rugby game. But the similarities in head injuries are similar. Their history of brain trauma/concussion related litigation is vast compared to the global rugby game. Those US lawsuits and the associated experts will undoubtedly influence lawyers and Courts over here. The lawsuits have begun and will only continue. The reality is that if the top brass and their medical advisers knew of the risks of brain trauma/concussion to players but did little or nothing to minimise such risks then they will be named in proceedings. Similarly if best medical practice in recognising and treating brain trauma/concussion was not followed by school, club, country, referee, coach or medical assistant then they are also in the line of fire. The modern game of rugby is in for deep introspection. 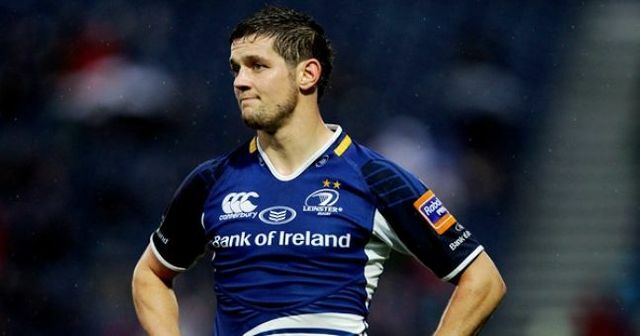 Speaking to The Irish Examiner after hanging up his boots in 2011, Willis said: "Sometime you need some luck and maybe I didn’t have that with injuries. I have broken around 15 bones, have had double vision in one eye after an operation and my back has been giving me problems. “And when you look at all the retirements from the pro game lately it makes you think. What will it be like in 10 or 15 years? The game is played at a phenomenal intensity with massive men bashing off each other. It is a massively rewarding game to play but is unbelievably attritional."